Eye. 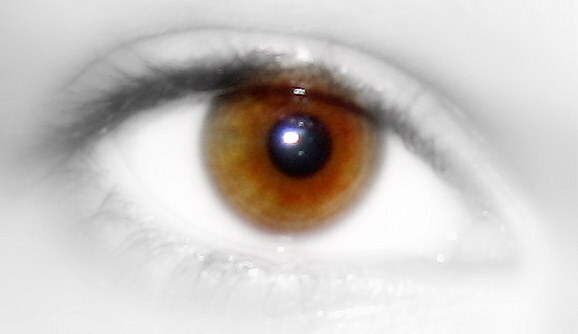 *alice eye*. Wallpaper and background images in the Alice Cullen club tagged: eye alice cullen.